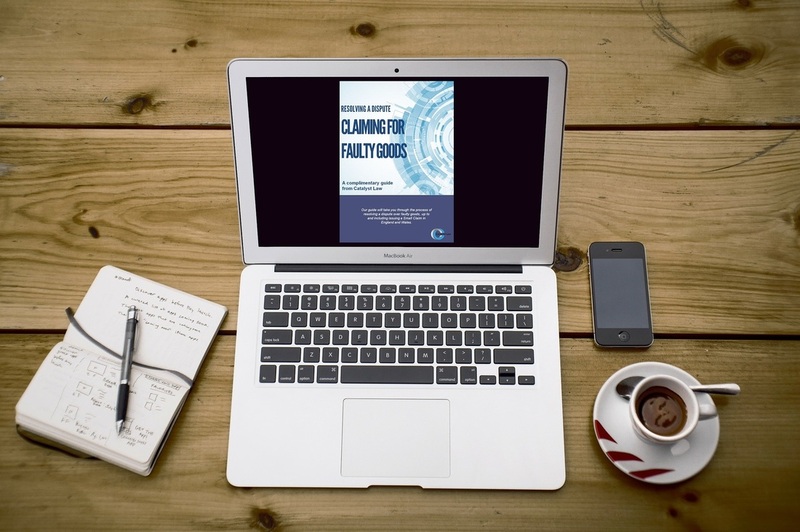 ​Our free eBook will take you through the process of resolving a dispute after being sold a faulty product. With the right approach you can get a refund, repair or replacement from the supplier, manufacturer or retailer as long as you can prove they are at fault. ​Our eBook is in PDF format, can be printed and searched. To access and download the guide simply subscribe to our free legal newsletter below.